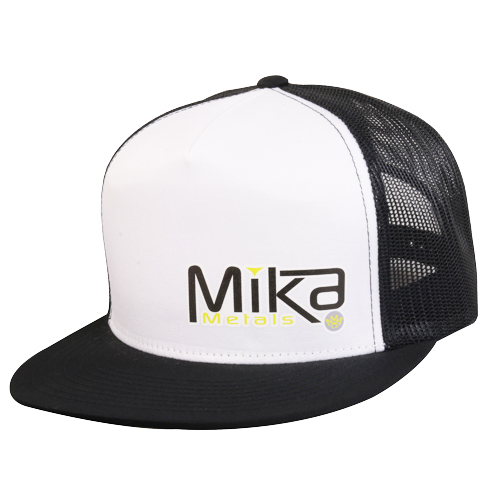 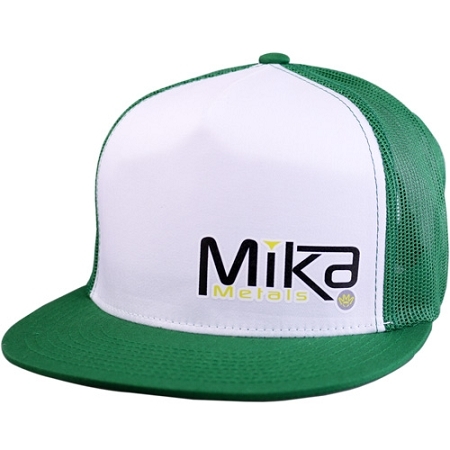 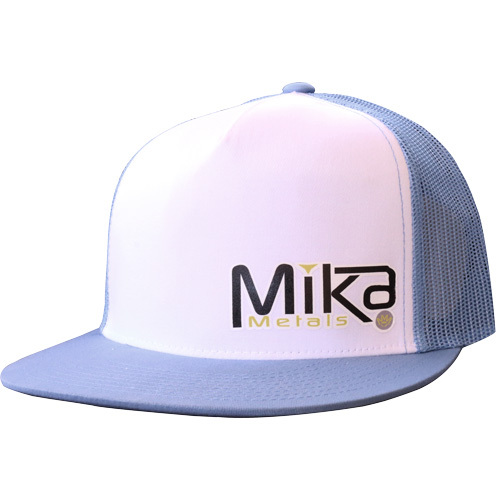 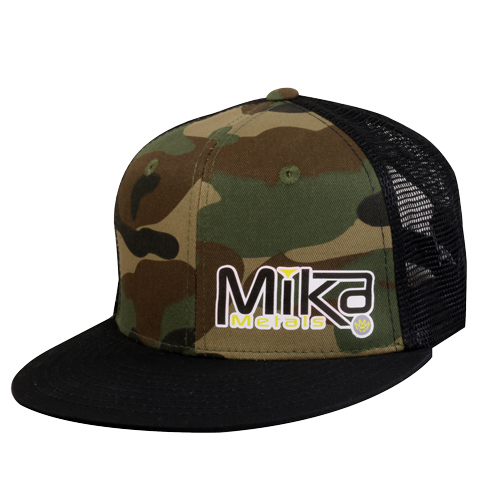 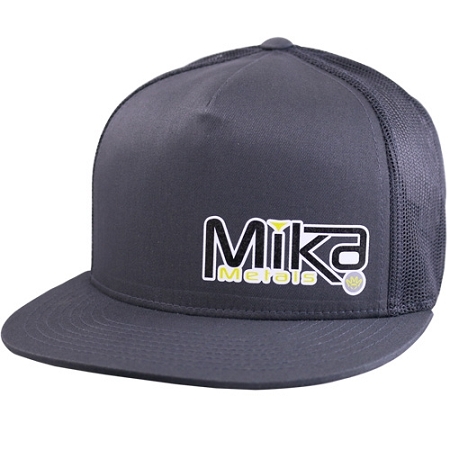 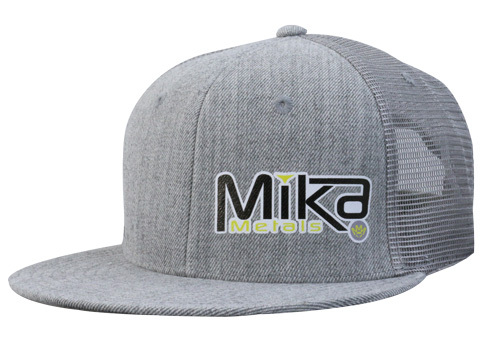 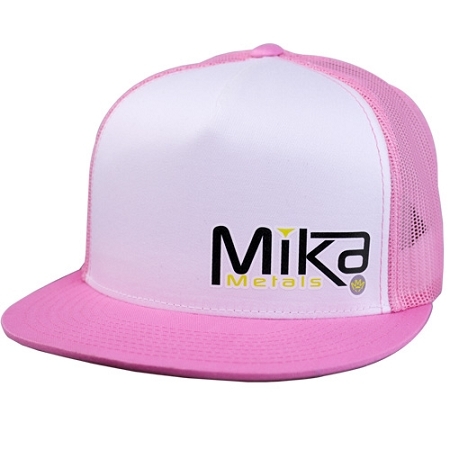 Mika Metals Trucker hats are premium caps. 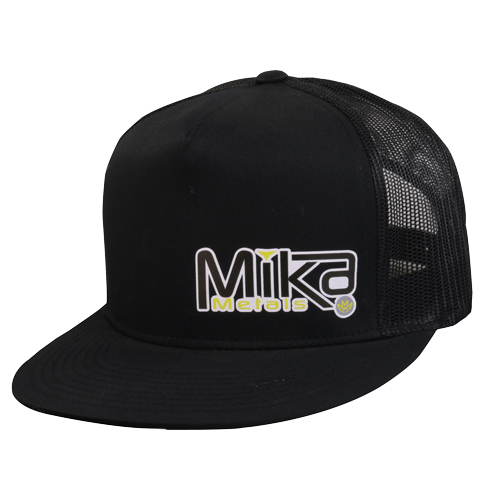 They are solid in the front and mesh in the rear with an adjustable strap. 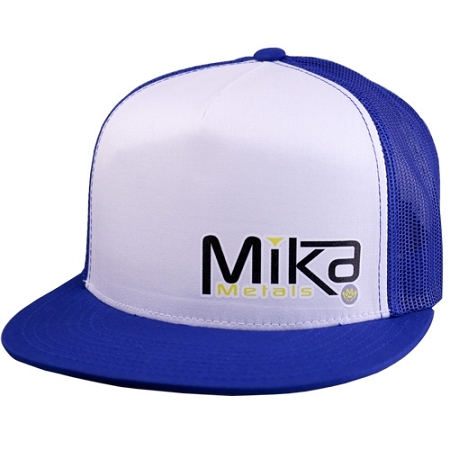 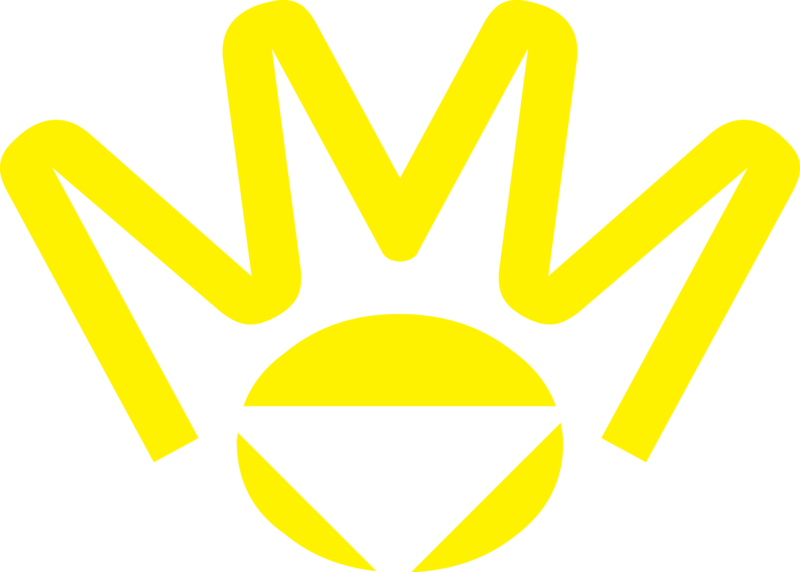 The hats are constructed of high quality materials and are designed to fit well.